Visitors to the Red Centre come looking for the real Australia, but find a place both beautiful and disturbing. There is wilderness, desire and artworks depicting an Aboriginal philosophy of home. 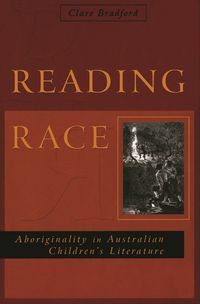 But there is also the confusing countenance of the Australian frontier, a meeting place between black and white, ancient and modern. Songlines and Fault Lines explores the Red Centre on foot, through six remarkable stories that have shaped our nation. It follows Aboriginal Dreamtime ancestors along a songline and trudges with John McDouall Stuart as he crosses the continent, and walks the Finke River in the footsteps of anthropologist TGH Strehlow. 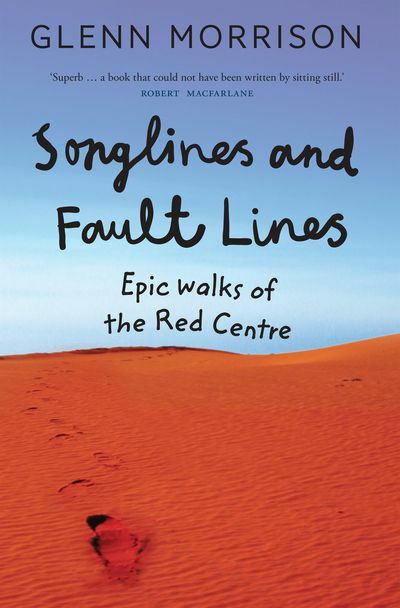 It keeps pace with conservationist Arthur Groom as he reimagines the country's heart as tourist playground, ponders a philosophy of walking with British travel writer Bruce Chatwin, and then strolls the grog-troubled streets of Alice Springs with Eleanor Hogan. 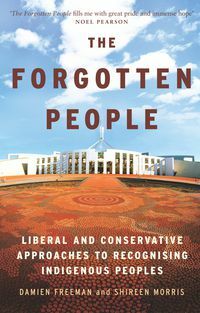 Retracing time-worn pathways and stories of Australia's centre, Glenn Morrison finds fresh answers to age-old queries. 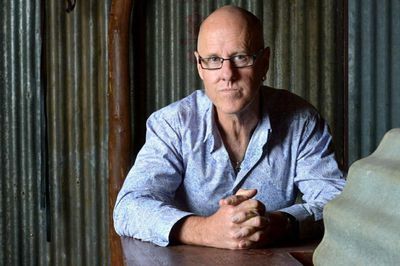 Glenn Morrison is a writer and journalist who lives in Alice Springs. He has taught journalism at the University of Sydney and mentors Indigenous students through Charles Sturt University. In his spare time he walks the red desert hills that surround his home. 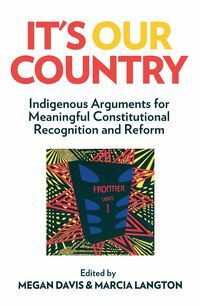 "Glenn Morrison's eyes have been in his feet for decades now, and in this remarkable book he walks his way at once into the landscapes of Central Australia and into their contested histories." 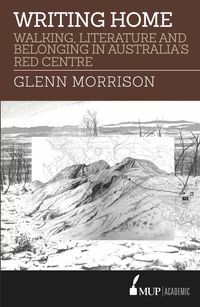 "Retracing legendary Red Centre journeys, Glenn Morrison finds new answers to age-old queries by exploring nation-shaping walks."